Found this site (https://www.elizabethandclarke.com/) recently and thought of you for some reason. Perfect for a neutral color palette. 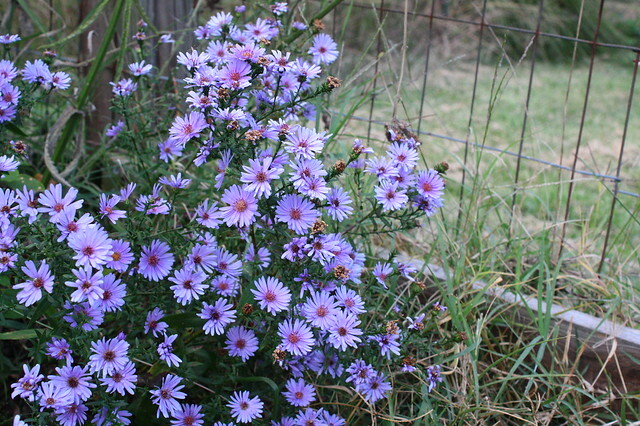 Your mysterious plant is aster. Thanks! Always good to learn new things! 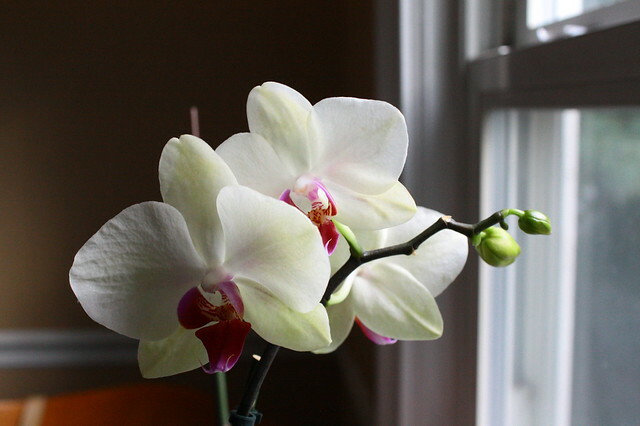 I keep wanting to leave a big O at the end of your title to this blog….so I will. Oh Hi O ~ mostly because being a buckeye is my heritage. Anyway…welcome back.